Welcome to SAF-T Auto Center! Come to us first! Before your vehicle starts to malfunction and you receive an unnecessary maintenance service or a costly repair, let our team provide an accurate diagnostic service. 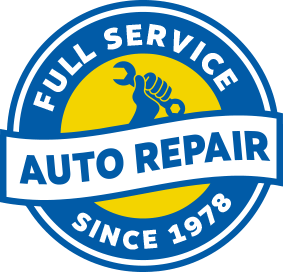 Quality is automatic at SAF-T Auto Center in Wallingford and Waterbury, CT. From our two convenient locations, we’re keeping vehicles on the road. Our team is looking forward to your visit or your call to our shop. We’ll find out exactly what’s wrong with your vehicle (if anything) and provide the best auto repair solution.  It’s our commitment to excellence and our customer service standards that keep you coming back to us for all of your auto repair and maintenance needs.  Choosing the right repair shop–SAF-T Auto Center–is half the battle. Get your vehicle in tip-top shape and keep it there by making us your go-to full-service repair facility. We have a team of service experts on staff at both of our locations. SAF-T Auto Center stays abreast of all the latest technologies to make sure your vehicle is always receiving the best service possible. Our techs understand that a trip to the auto repair shop may be at the top of your to-do list. We also understand that an ounce of preventative maintenance is worth a pound of complex auto repairs. Stay two steps ahead of any performance issue with an effective service plan.  We consider your vehicle’s age, your driving habits, and the manufacturer’s recommendations. Bring your vehicle to our team of specialists who stand by every auto repair with an industry-leading service guarantee–3 Years / 36,000 Miles Warranty. Our shop is the preferred alternative to the expensive dealers. When you find a quality auto repair shop to perform your vehicle’s repairs and maintenance, you gotta hold on tight. You can trust us! Our vehicle’s can be our “best friends” if we treat them right, and our “worst enemies” if we don’t. Give your vehicle the proper attention by visiting our team today. We keep our customers’ vehicles on the road and engine’s performing stronger and longer. Today is the day that you put your vehicle on a new path. The path to peak performance runs through SAF-T Auto Center, both locations. Give us a call today at one of our convenient locations–203-599-4875 (Wallingford) or 203-819-7465 (Waterbury) to schedule your next auto repair appointment. Save time by using our online scheduling system right now! Next time you’re in the area of either shop–121 North Plains Industrial in Wallingford or 40 Industry Lane in Waterbury–feel free to stop by with any questions or concerns. As a NAPA Auto Care Center, we offer access to the NAPA Service Assistant – an interactive tool to help you learn more about your vehicle and better understand how it operates.  When you use NAPA Easy Pay Financing for your services and repairs, we will extended our 24 month/ 24,000 mile warranty to the nationwide NAPA Peace of Mind 36 month / 36,000 mile warranty.